The 2019 INFINITI Q50 is a perfect blend of luxury family sedan and amazing performance. Enjoy peace of mind with standard driver safety aids including forward collision warning and automatic emergency braking. Well-qualified lessees can drive one home today for only $397 a month for 39 months with a 10,000 mile per year allowance. No security deposit is required and only $4,599 is due at signing. This includes all dealer handling fees! The 2019 INFINITI Q60 is a luxury sport coupe that is exciting to drive. Enjoy stellar performance with a standard 300-horsepower 3.0-liter twin-turbo V-6 engine paired with an efficient 7-speed automatic transmission. Well-qualified lessees can drive this sporty 2019 INFINITI Q60 home today for only $549 a month for 39 months, with a generous 10,000 mile a year allowance. No security deposit is required on this incredible lease deal. Only $4,199 total is due at signing with all dealer handling fees included! Premium compact crossover fans will love to drive the 2019 INFINITI QX50. The QX50 offer generous legroom for passengers and plenty of space for cargo. This amazing SUV comes standard with INFINITI’s brand new 2.0-liter Variable Compression I4 engine that produces 268 horses of unbridled performance. 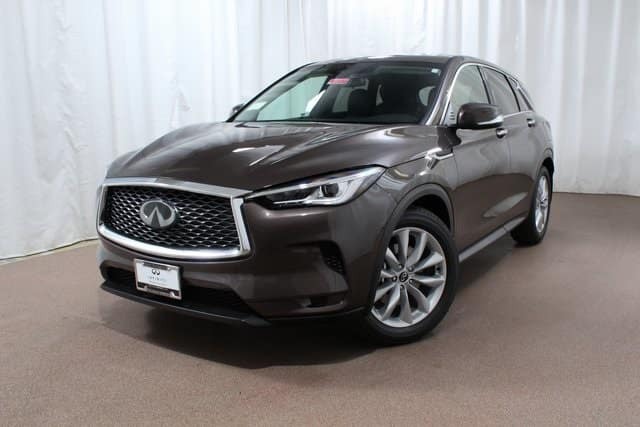 Well-qualified lessees can drive the capable 2019 INFINITI QX50 home for only $300 a month for 39 months. No security deposit is required and only $4399 is due at signing. Enjoy a generous 10,000 mile a year allowance for the life of the lease! We also have other exciting INFINITI models included in Red Noland INFINITI’s money-saving Manager’s Lease Special. 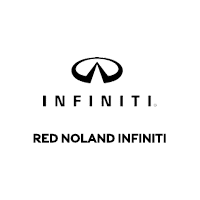 Stop in to Red Noland INFINITI, conveniently located in Colorado Springs, to claim your deal on a luxury INFINITI today!